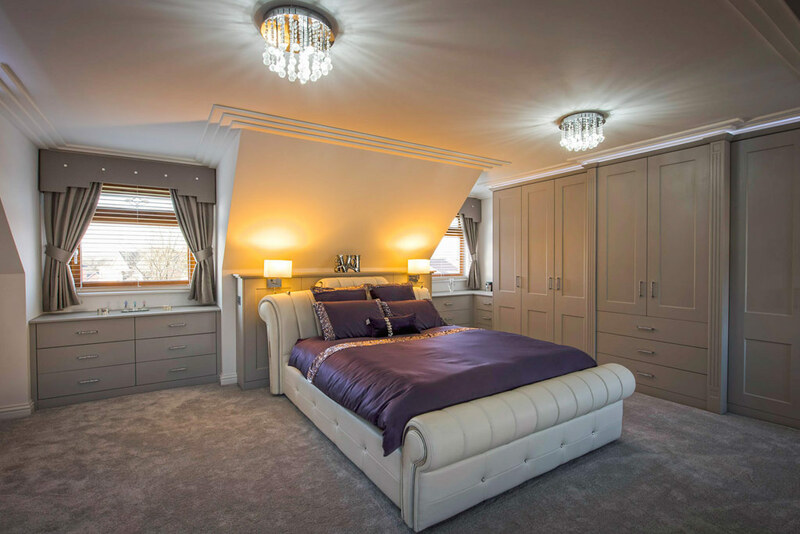 Welcome to Rafter Loft Conversions as well as enhancing your home with your bespoke loft conversion we offer a plans to completion service, so you can relax while we take care of you loft conversion from start to finish. From Velux conversions to dormer conversions. Rafter Loft Conversions will always provide the best service possible as we know your satisfaction is our future. With loft conversion costs starting from only £17,999 is there a better time is there than now to invest in a loft conversion.